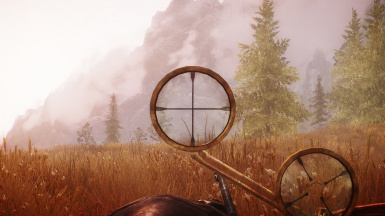 Become the ultimate sniper! 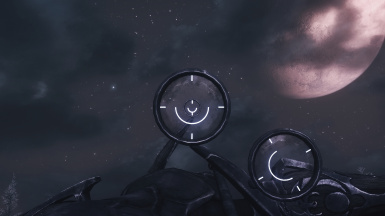 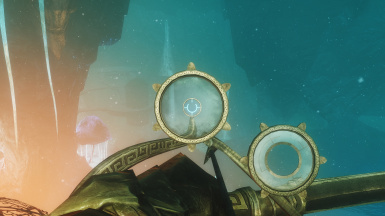 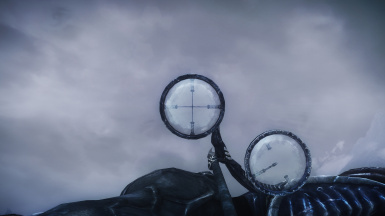 ...and immerse yourself into awesomness of badass SCOPE! 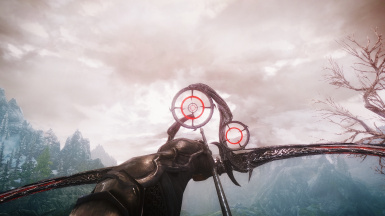 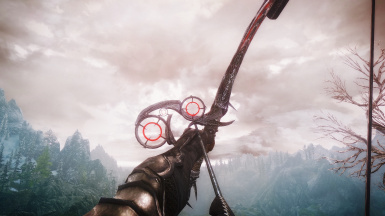 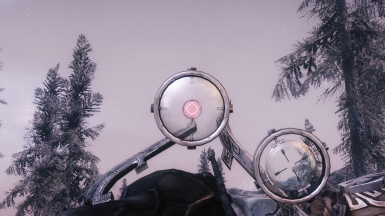 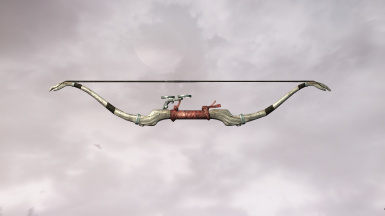 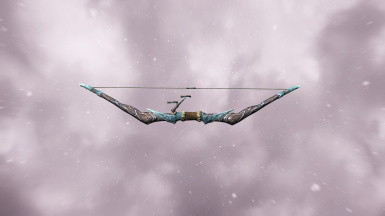 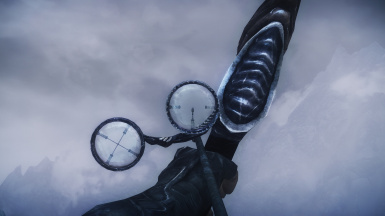 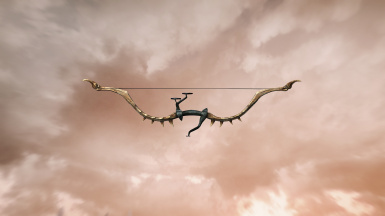 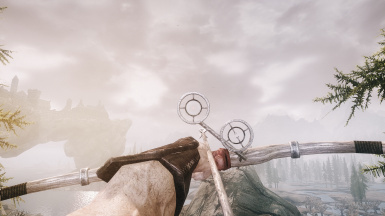 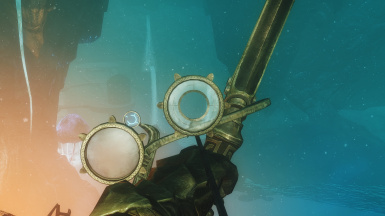 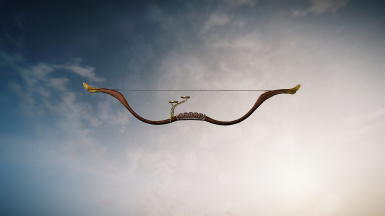 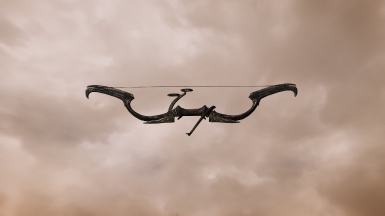 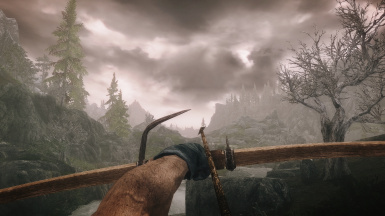 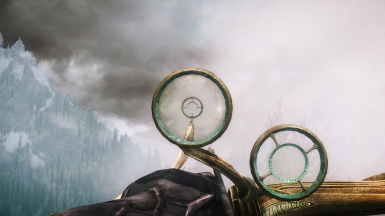 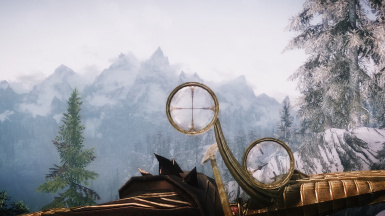 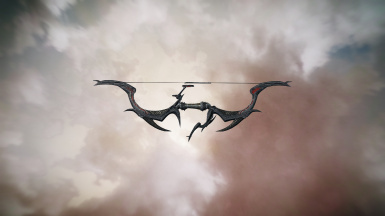 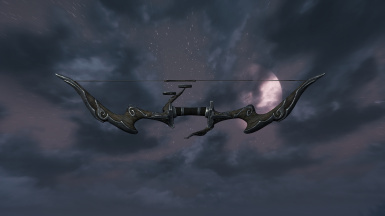 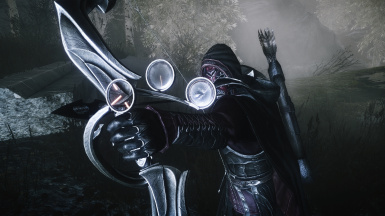 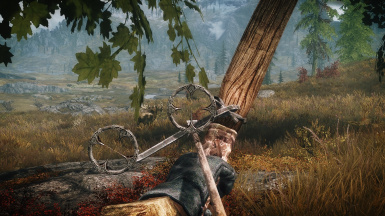 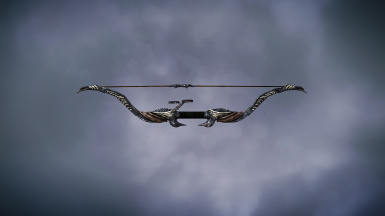 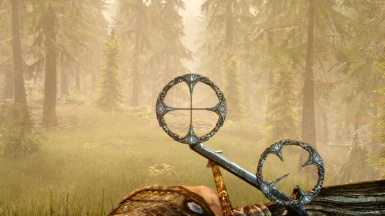 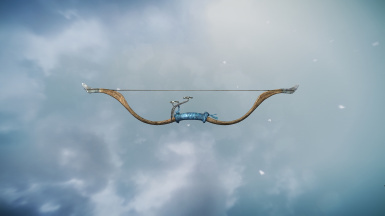 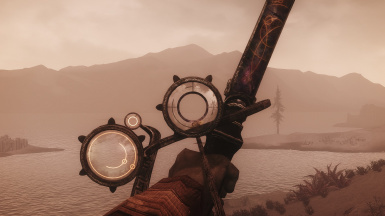 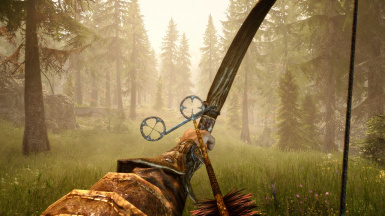 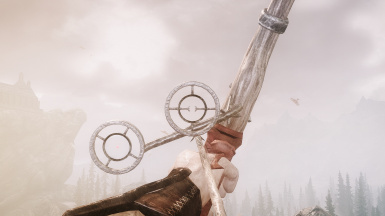 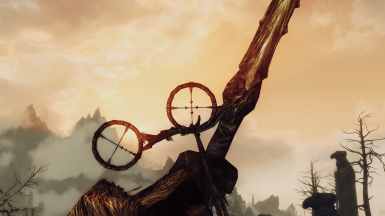 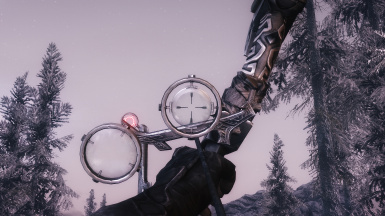 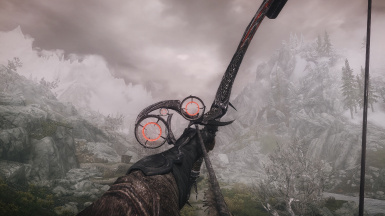 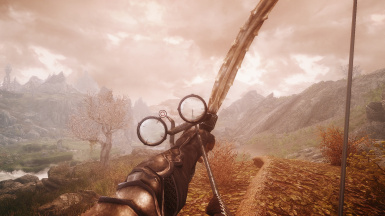 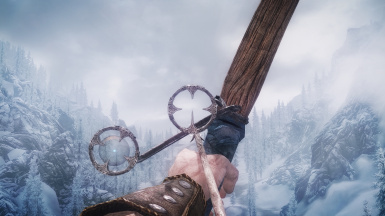 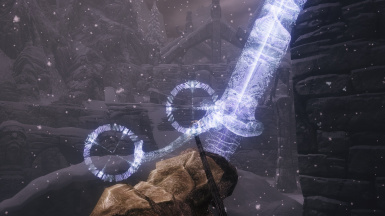 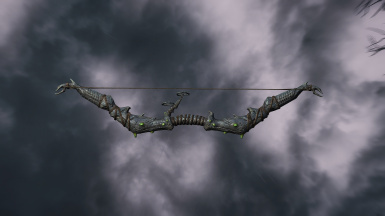 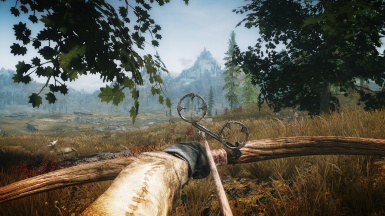 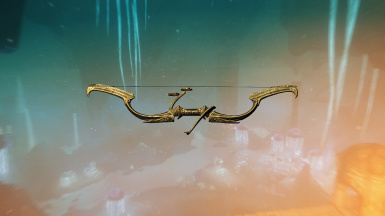 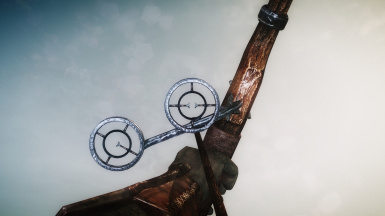 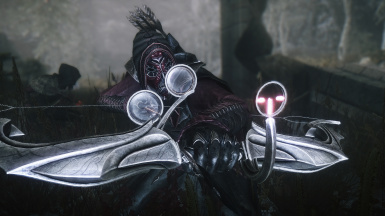 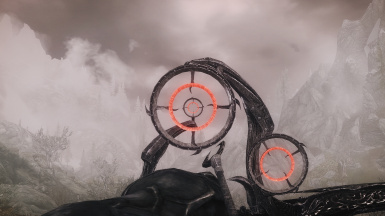 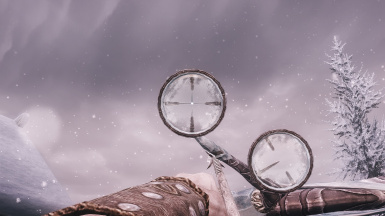 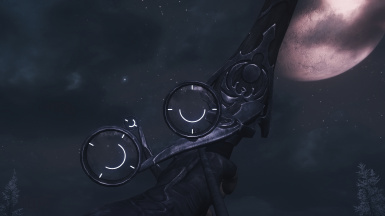 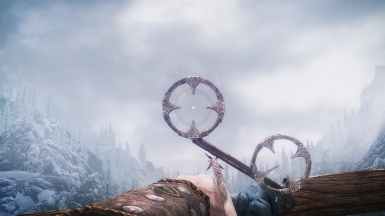 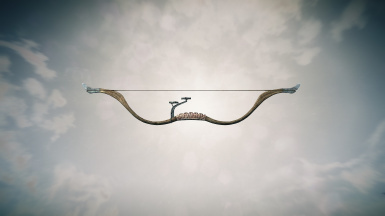 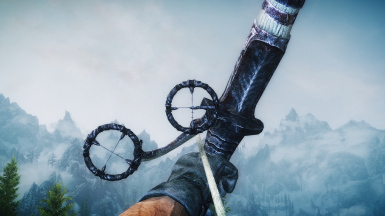 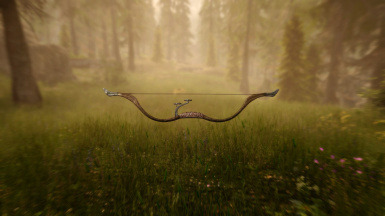 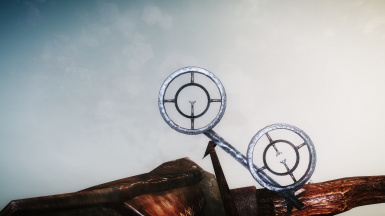 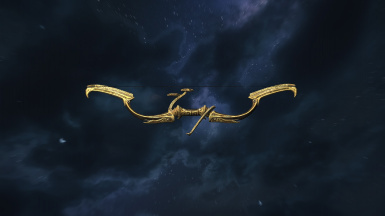 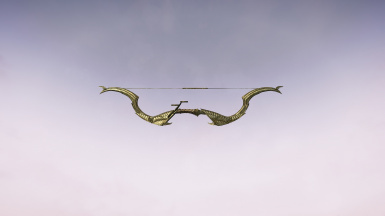 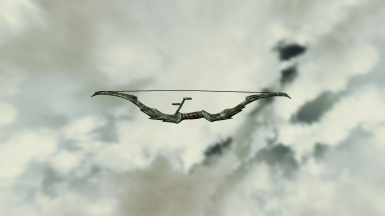 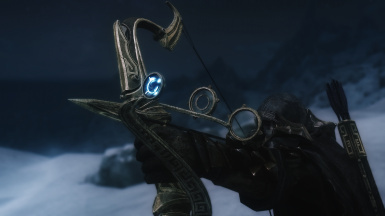 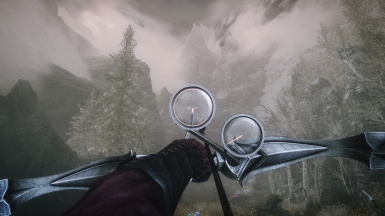 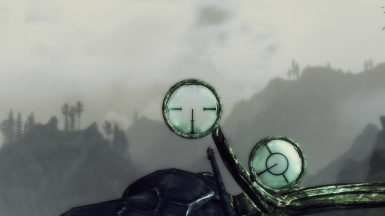 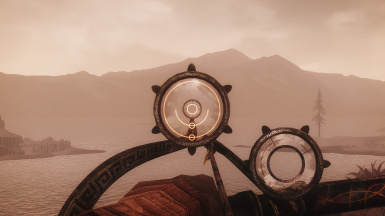 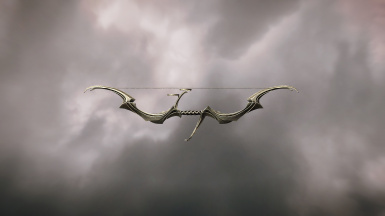 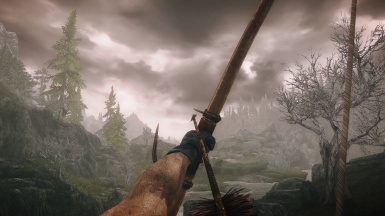 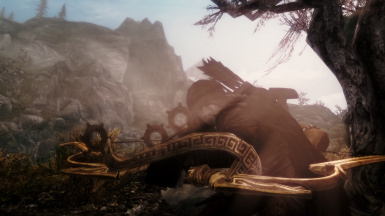 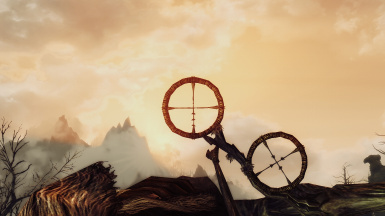 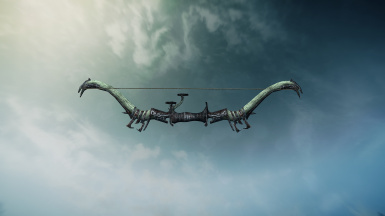 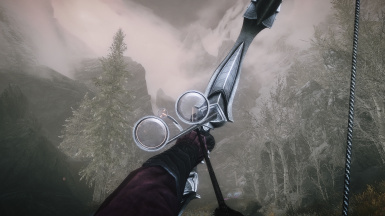 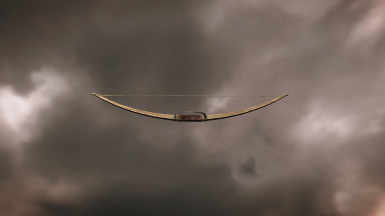 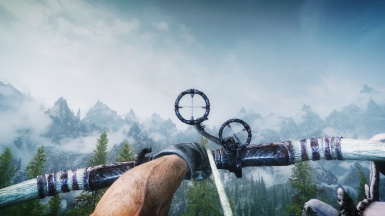 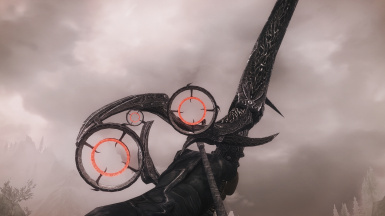 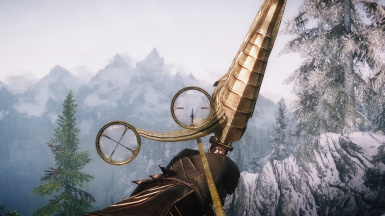 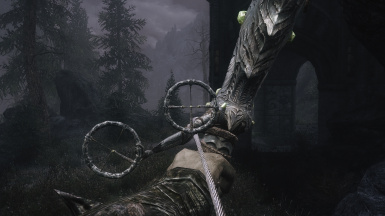 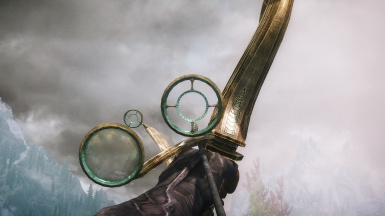 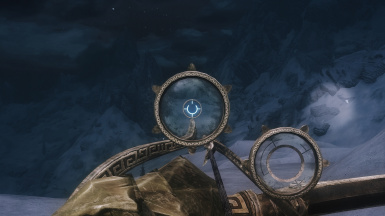 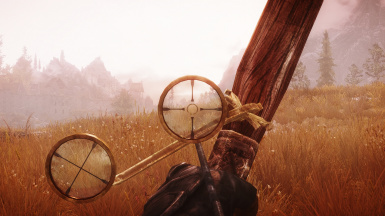 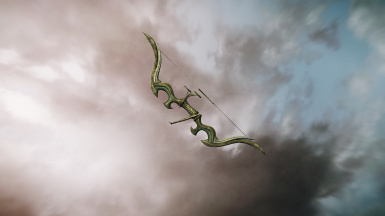 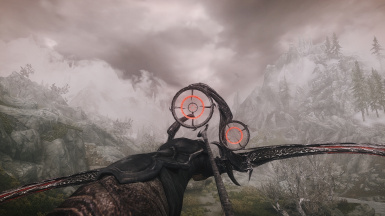 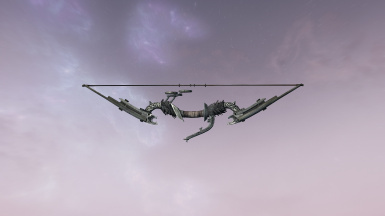 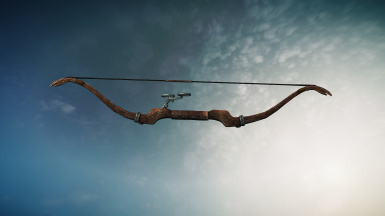 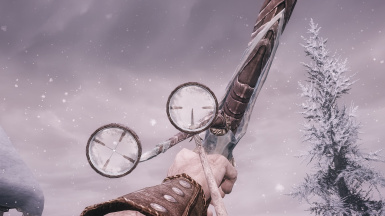 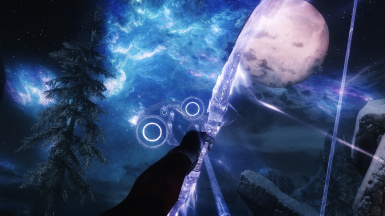 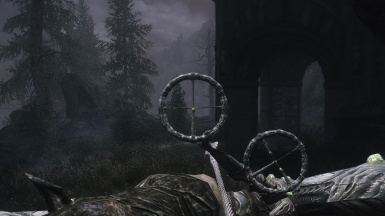 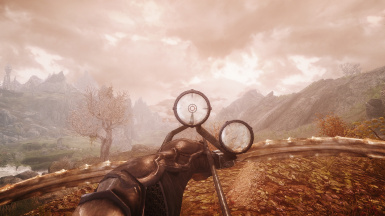 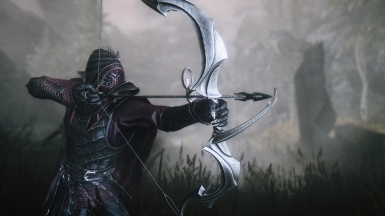 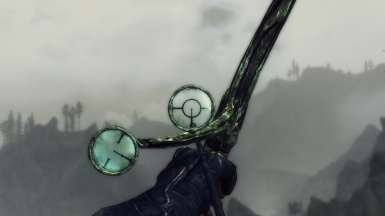 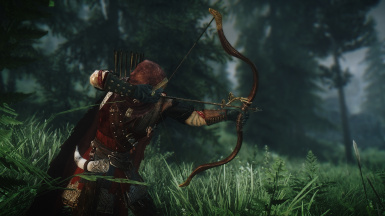 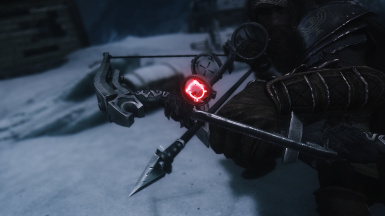 Replaces all vanilla bows with Scoped Bows. 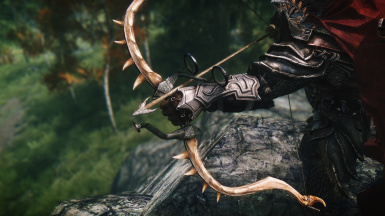 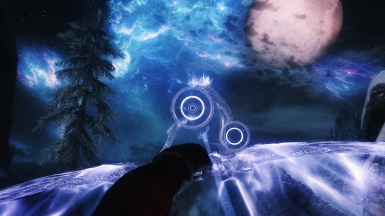 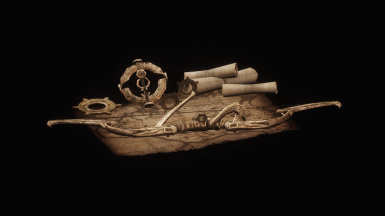 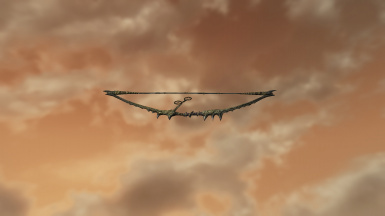 Standalone, No .esp, No Level Lists, No additional bows, No Options, Not what this mod is supposed to be!